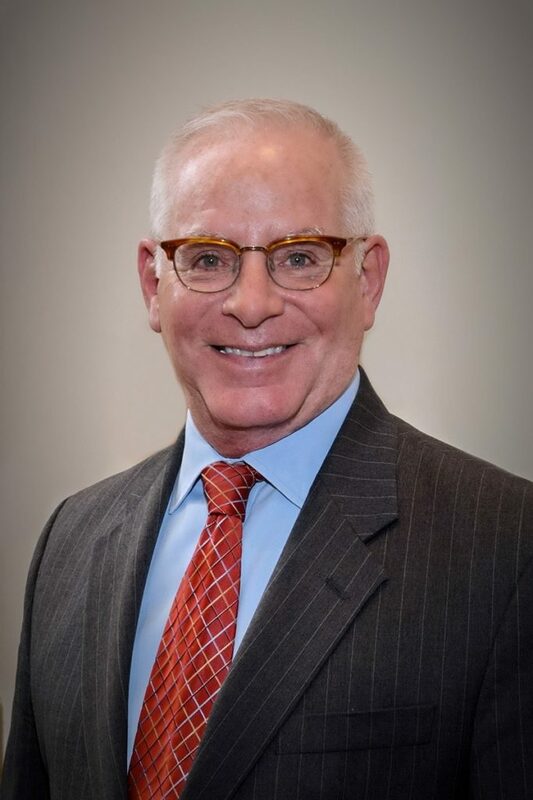 Tom Lamb, a Lakewood, Ohio native, has served as Executive Director for Ohio Cancer Research since January of 2014, following the retirement of Founding Director Emeritus Dennis Zack. Prior to taking the helm, Tom served as an OCR volunteer for many years before joining the staff as Development and Communications Director in 1995. As is the case with many nonprofit organizations, Tom’s responsibilities over the years have included nearly every aspect of the business. Tom majored in Communications at The Ohio State University and before joining Ohio Cancer Research had lengthy stints as an entrepreneur and in media sales for a number of Central Ohio newspapers. He also served as a field representative covering eight counties in Ohio for the American Heart Association and later as a Corporate Trainer for the Ohio Company. Tom is a long-standing member of the Union Club in Cleveland as well as the Queen City Club in Cincinnati and is a 2012 recipient of the “Golden Achievement Award” from the Golden Age Centers of Greater Cleveland. Associate Executive Director Bill Boggess joined Ohio Cancer Research in 2001. 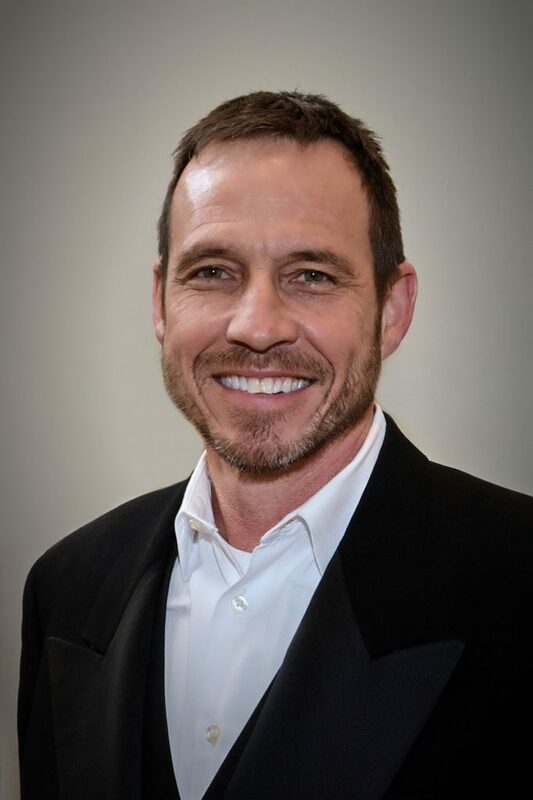 A Columbus, Ohio native, Bill received a bachelor’s degree in journalism from The Ohio State University and was a reporter for a number of Central Ohio newspapers while pursuing his love of music as a vocalist throughout Columbus and the region. After a number of years in media sales, culminating in Advertising Director’s positions with the Columbus Guardian and CM Media, he then enjoyed a two-year stint in video and film production. Prior to joining OCR as Development Director, Bill served as a volunteer for the organization for a number of years. He became Associate Executive Director in 2014. He is a 2012 recipient of the Golden Achievement Award from the Golden Age Centers of Greater Cleveland. Bill finds tremendous satisfaction in his position not only because of the advances in research and treatment Ohio Cancer Research has helped to fund and their positive results for patients, but the many rewarding relationships developed with donors and volunteers throughout the state. He and his wife Melaina have two sons and reside on Columbus’s near east side.